For added peace of mind, this ground anchor kit otherwise known as an earth anchor protects your outdoor furniture from opportunistic thieves and vandals. 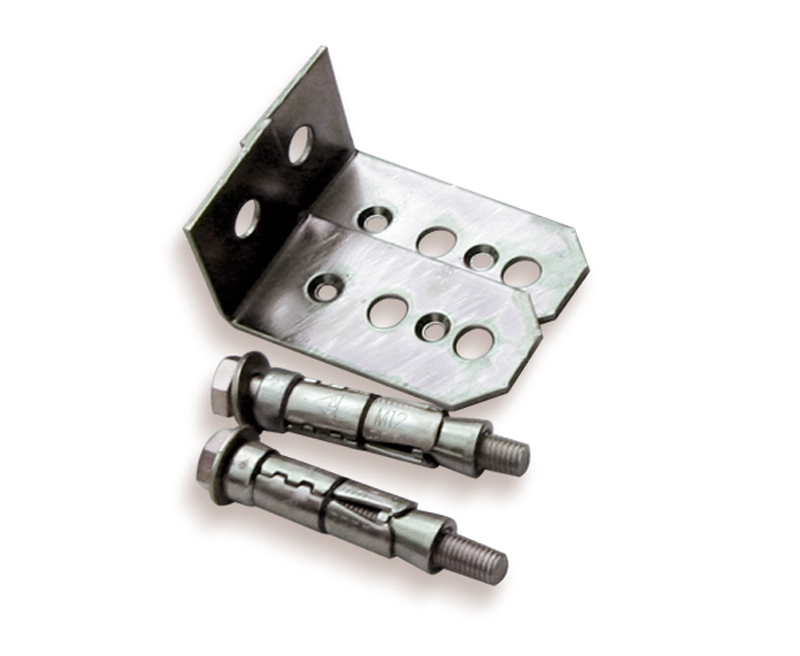 With an easy-to-install fixing kit for hard surfaces, this anchor set comprises: 2 expanding bolts, 2 brackets and 8 ground anchor screws (4 standard and 4 tamperproof) together with installation instructions. 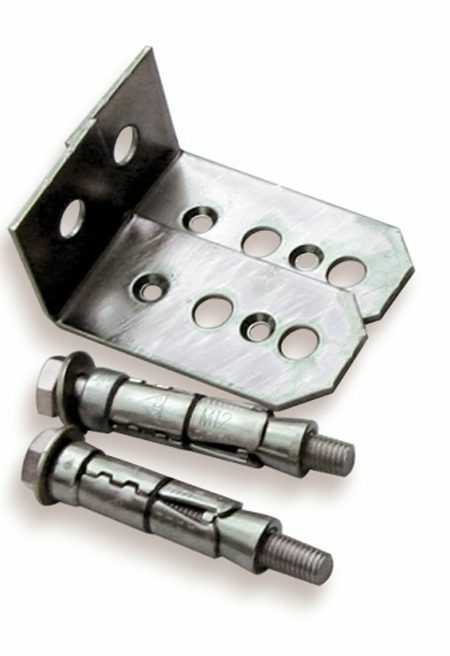 One kit, with anchoring on 2 diagonally opposed legs, is generally sufficient to anchor a bench though additional sets can be purchased for increased security. You will need a 20mm masonry drill, 19mm socket and screwdriver to install this earth anchor.